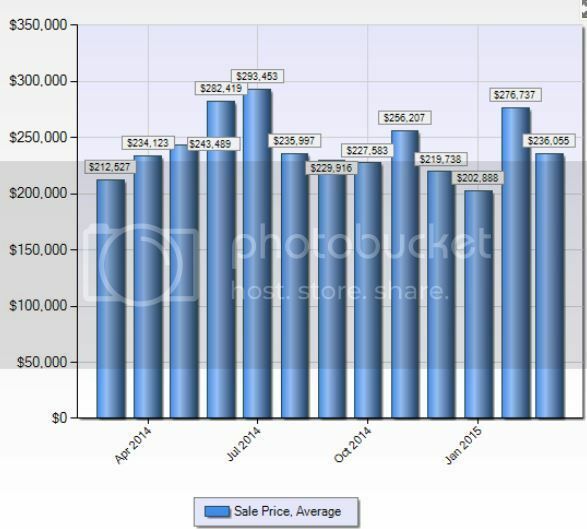 Stratford CT Single family home sales in March 2015 continued to 'march on' into positive territory. Sales were UP 18% as compared to March 2014 sales. 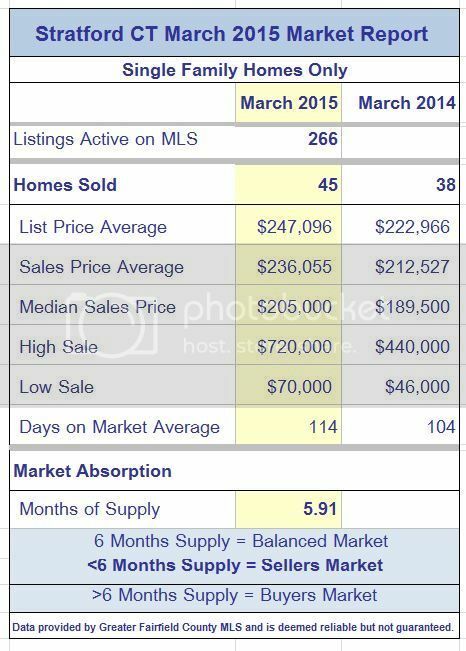 Listing and closed price averages both INCREASED 11%. The median for the month was UP 8%. The absorption rate for the month was at 5.91 months, meaning if there was no new inventory, it would take 5.91 months to sell off the active 266 listings, statistically just shy of a balanced market. Moving forward, there are 68 houses under deposit and 65 pending sales (under contract).... a nice, healthy outlook for closed home sales. Which houses attracted buyers and sold in Stratford CT in March 2015? 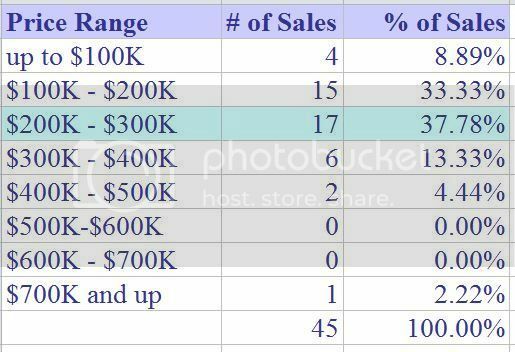 The sweet spot for sales in March 2015 went up into the $200K-$300K range with 38% of sales with the $100-200K range right behind. Stratford CT remains a very desirable, affordable town for first time buyers and downsizers. The absorption TREND, which shows the number of months it would take to sell the entire inventory at the same pace, came in at 7.98 months for the last three months. Another jump in sales. .... UP 32% from last month. 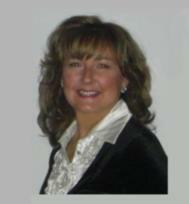 The sales average for the month was down from last. If the coming months follow trend, we should be seeing a rise in the averages. 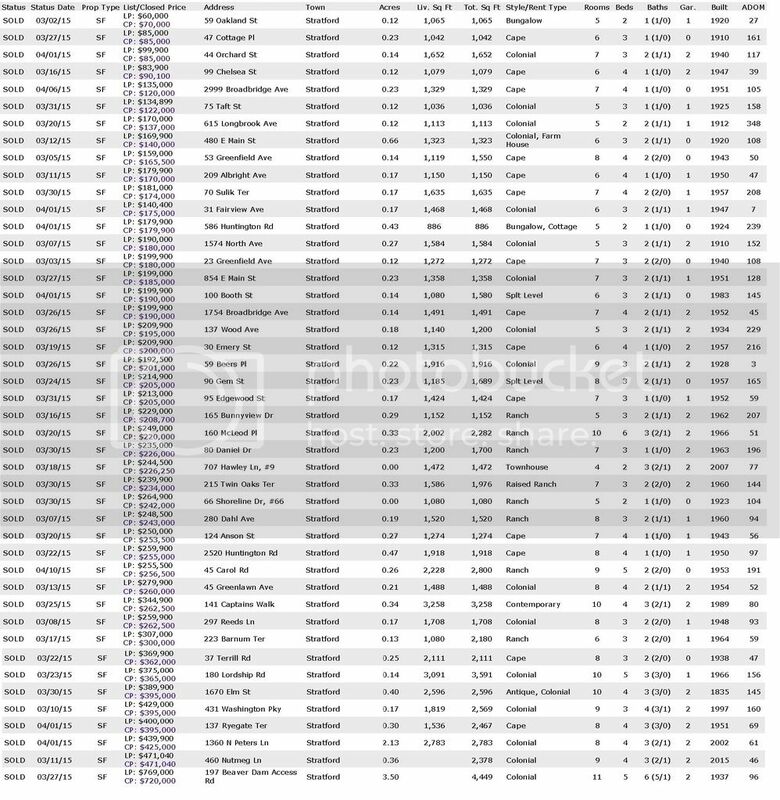 Date Source: Greater Fairfield County Multiple Listing Service -- April 27, 2015. No representation or warranty is made to the accuracy of this information. Trumbull CT 2015 Summer Concerts ~ Toe Tapping Tuesdays! !